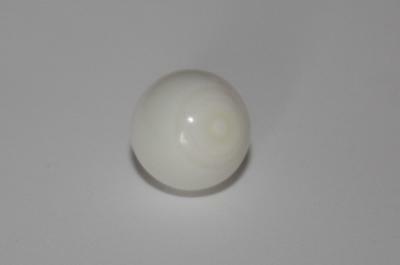 This clam pearl is almost round. Nice flame pattern visible under the magnifier. It has 3 light beige polar circles. 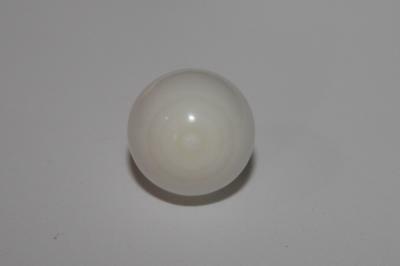 This pearl was recently found in Flores sea, between the islands Sulawesi and Flores, Indonesia.